This chapter spans households with Home PC users as well as those using employer-provided PCs or in self-employment. While the majority of Home PCs are used within homes at least part of the time, even workplace PCs are increasingly being used at home. More importantly, one key to understanding workplace computer usage and patterns is through a full profile of the employee’s household and personal demographics. This chapter includes PC-related answers selected from the many questions in the comprehensive TUP survey. The sections in this chapter include Households with users of Home PCs and Households with users of Work/Self-Employment PCs. The data-rich deliverable is designed for quick recognition of important findings, including statistical testing and indexes comparing values to their national averages. 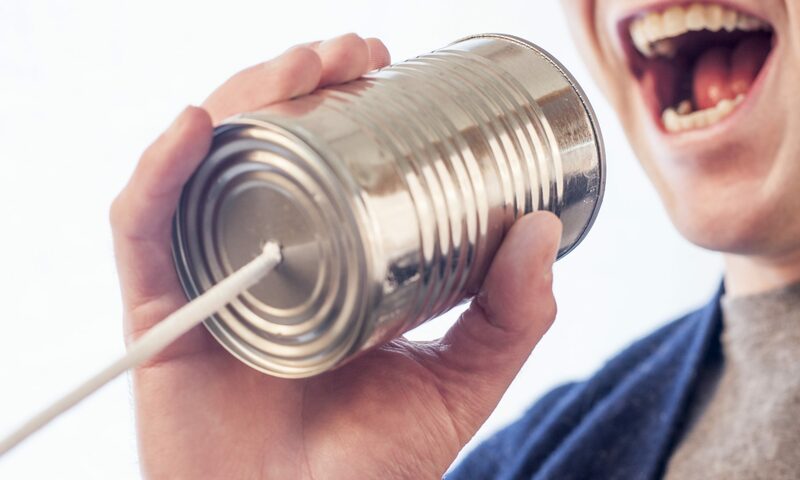 This report results cover many key topics: PC brands and newness, OS & OS ecosystems, other connected devices, user demographics, household demographics, device combinations, details about the usage profile, consumer electronics, purchase plans, and technology spending. Which devices do Home PC households with children own more often than those without children? Which Home PC segment has the highest use of Used/Refurbished PCs? Which PC Form Factor is most-used among high-income Home PC Households? How much higher is Apple’s share among high-income than low-income adults? 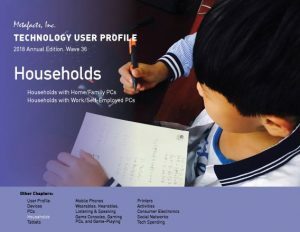 Which additional tech devices do Home PC users with kids own that other connected adults don’t?